Thickness ranging from 13~25um. 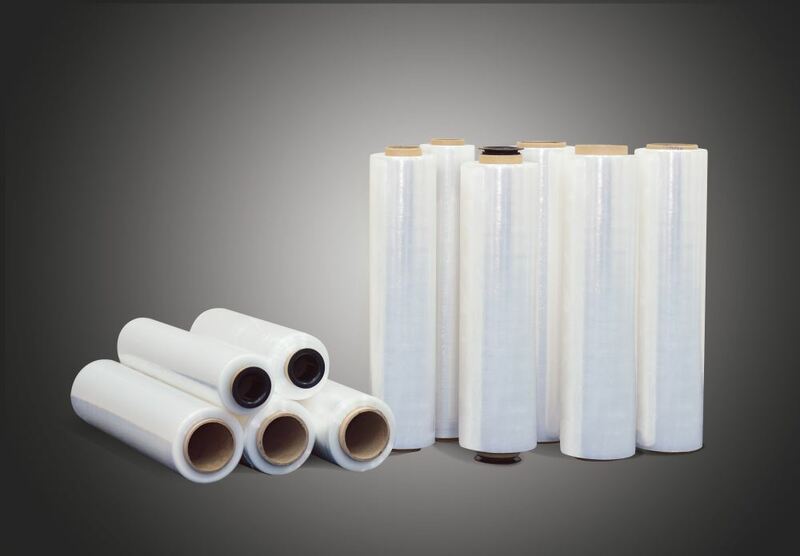 These cast extrusion films are intended for general purpose applications due to its easy-to-use characteristics and competitive pricing. 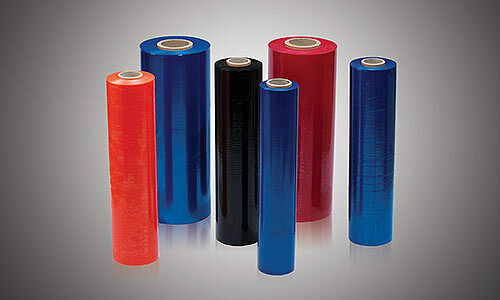 Available in either 2” or 3” ID cores with various film widths and lengths. 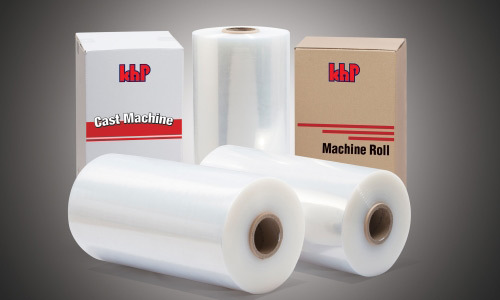 General purpose packaging and unitization of products of varying sizes and weight from medium to heavy goods which require strong holding force with sharp protruded corners. Suitable for A, B & C type loads. 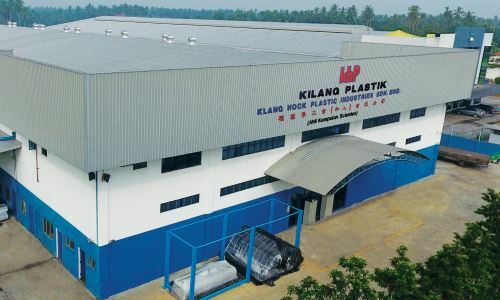 Specially produced through co-extrusion using state-of–the-art multi-layer structure cast extruder. 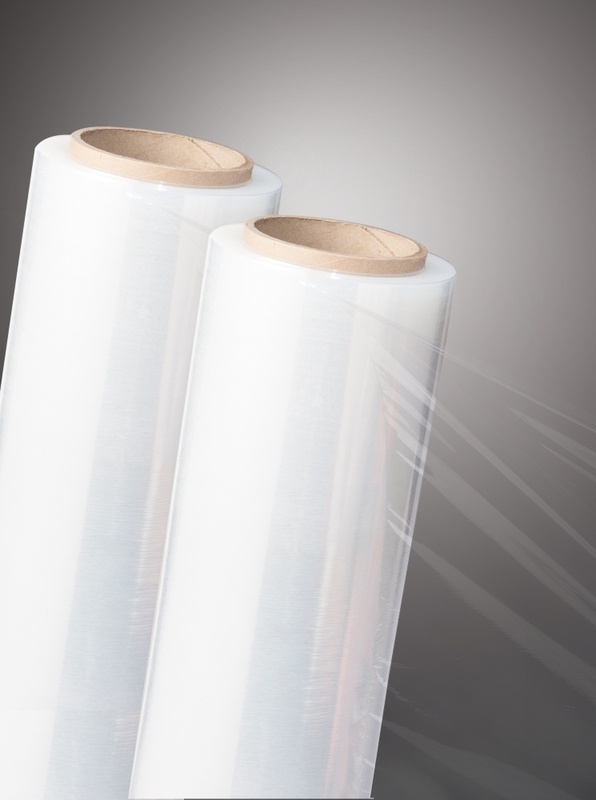 Our cast machines combines the use of the latest technology with advanced premium grade raw materials for the production of ground breaking eco-friendly stretch film with thickness ranging from 8~12 um. Produced in co-ex multi-layer blown extruder. 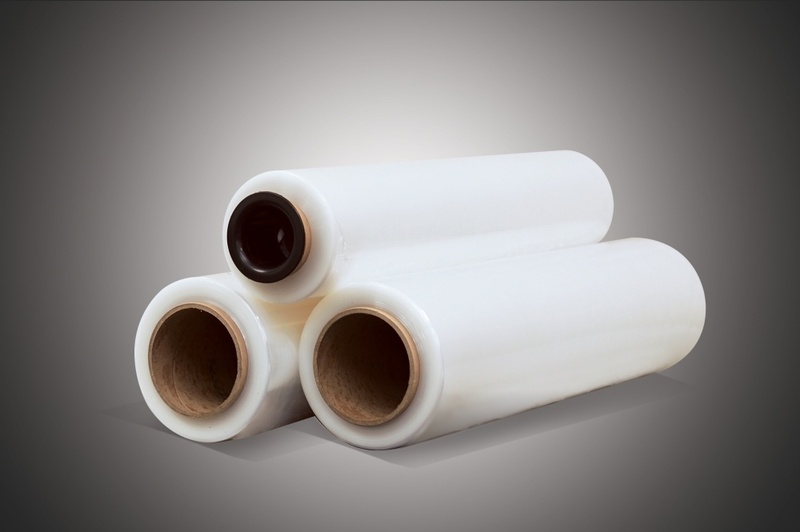 The films are generally economical and provides good holding force with thickness ranging from 12~25um.